The new campaign is from M/H VCCP. 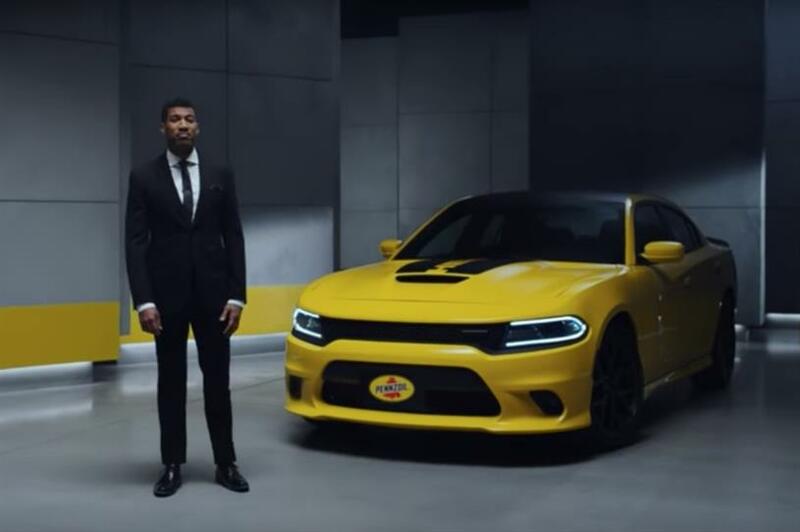 Shell subsidiary Pennzoil is looking to highlight the fact that it’s the first motor oil ever to be made from natural gas – not crude – in its new campaign from agency partner M/H VCCP. The "Proof is in Pennzoil" initiative, which features the brand’s gas to liquid technology, was created about nine months after Shell wrapped up its competitive review process. At the time, Campaign US broke the news that Shell was expected to select VCCP and Dentsu to handle global creative, with Mediacom retaining the media business and Omnicom’s Doremus handling b-to-b creative services. In the spot, narrator and actor Washington Kirk shares five facts about what makes Pennzoil Synthetics one of the most technologically advanced motor oils in the market. M/H VCCP New York, which serves as the lead office for the Shell account, handled brand strategy and creative development for the national campaign, including TV, digital, social, radio and more. "As the challenger agency, Shell’s ambition to drive change in the energy space has inspired us from day one," said Matt Dowshen, managing direct of M/H VCCP New York. "This launch is clearly the start of much more to come from our partnership in North America and around the world."